Astral-PS - All Action In Wilderness! The perfect server for people who like PvP. ZyalicRsps - It all Begins here! The One And Only Oldschool Experienced Server! All Osrs Content Added! Azure-PS - Where attention to detail matters! 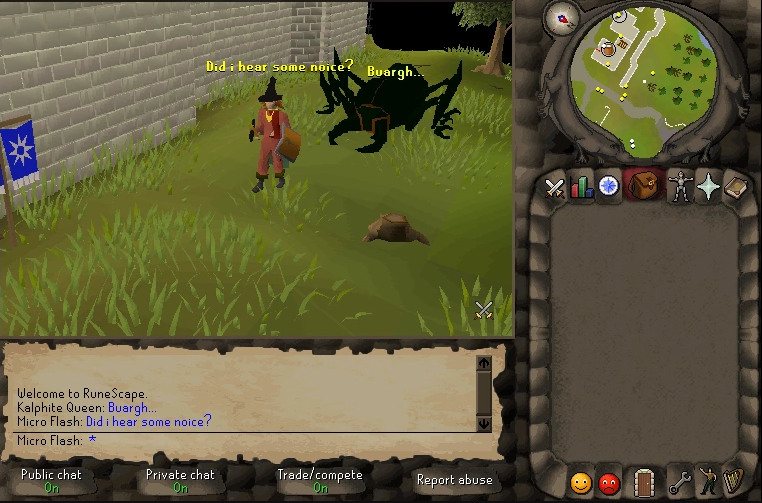 Zeah OSRS - OSRS In its purest form! Fun pking experience with skilling options and amazing bosses! ImmortalX ||Customs || Vote For Donator!! Vernox - This is your home now. osrs server with tons of content. UCorruption - An constantly developing RSPS community. Unholy Corruption is a 830 (soon to be loading 880) RSPS in constant developing.